WEEElogic is a pan-European one stop compliance hub for take back & recycling of WEEE (Waste of Electrical and Electronic Equipment), Waste batteries and Waste packaging. WEEElogic provides a full range of services and solutions all accross Europe and surrounding countries to producers, manufacturers, OEM’s, importers, retailers distant sellers and waste holders. We set up and co-ordinate registrations, membership applications, contractual and reporting requirements with the relevant governing bodies, authorities, authorised representatives, compliance and takeback schemes. 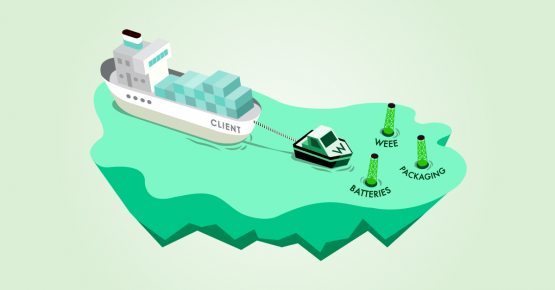 WEEElogic focuses on meeting the obligations established under Extended Producer Responsibility principles, notably the WEEE directive, battery directive and packaging directive. Welcome to the WEEElogic European Compliance and Recycling Hub. We are proud to service your needs and help you achieve your targets! Send us your questions or concerns and we will provide you with legal assessment of the situation! 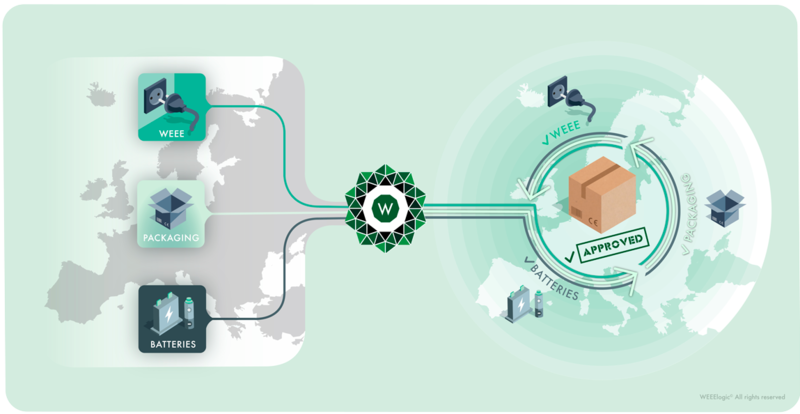 WEEElogic simplifies and centralises all local compliance proceedings and contractual steps to satisfy compliance obligations and registration requirements for WEEE, Batteries, Packaging. 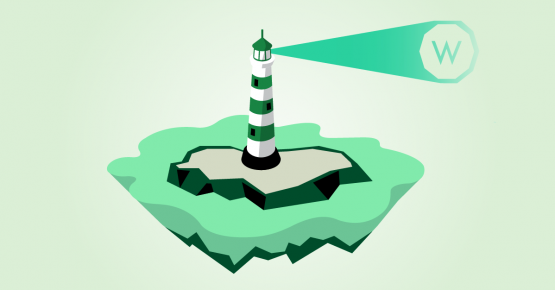 Let us know the range of countries and the compliance set-up you need, we will do the rest! 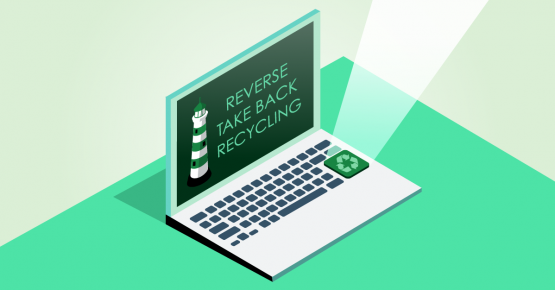 WEEElogic provides take-back and recycling programmes to businesses across Europe for WEEE (e-waste), waste batteries and accumulators, waste packaging. Brief us on your project and we will set up the appropriate service solution! WEEElogic monitors market trends and listens to companies’ needs. WEEElogic can set up bespoke secondary raw materials programmes, develop benchmarks, support trading of materials and more. Get in touch with us and we will investigate for you! 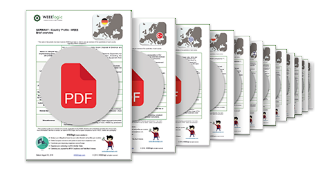 Each free guide is an overview of the basic WEEE national obligations of each european country. Spire Payments sets high standards in relation to compliance and for this we need partners of a similar calibre. WEEElogic have provided excellent support for the setup, registration and ongoing maintenance of our compliance solutions in relation to our products and their batteries. 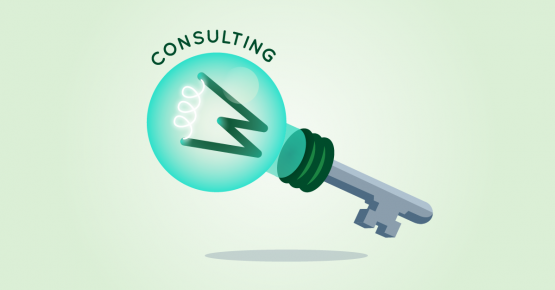 The WEEElogic group single point of contact has helped us to implement our compliance strategy in all necessary territories within Spire’s growing sphere of operations in the most efficient manner possible. WEEElogic was the perfect European compliance partner to support our development as we were looking for a reliable single point of contact with the right expertise to set up our WEEE compliance in Europe. Somfy Protect by Myfox is a French company developing innovative security solutions in a fast-growing market, needing to meet obligations under the WEEE directive as well as the battery and packaging directives. Theraclion is a French therapeutic equipment manufacturer. The compliance team looked for a WEEE and battery solution partner offering a one stop shop and delivering quick compliance. We can clearly recommend WEEElogic to other businesses! Your single compliance and recycling hub for WEEE, Battery and Packaging in Europe.